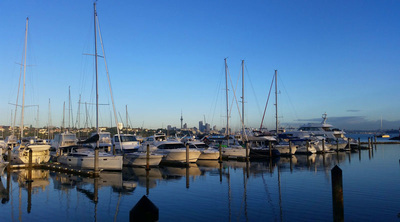 Marine Survey New Zealand, launch and yacht surveys and valuations. 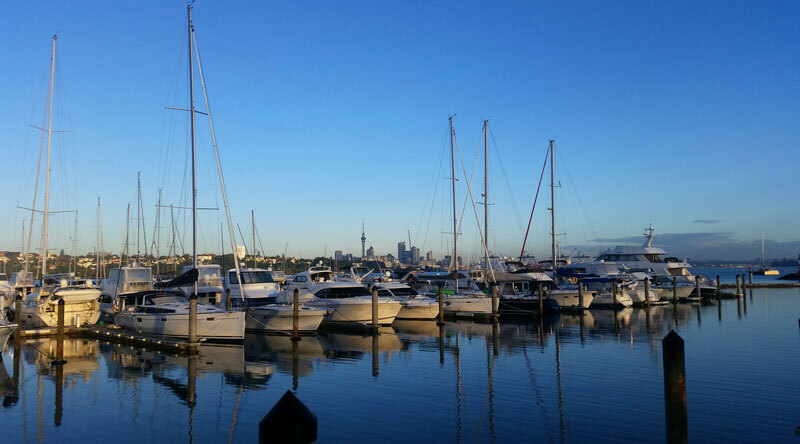 Marine Survey New Zealand are accredited marine surveyors specialising in pre purchase, pre sale, insurance and valuation surveys on GRP, timber and steel yachts and launches. Marine Survey New Zealand is an independant marine surveying company with bases in Auckland and Tauranga, covering the whole of New Zealand. 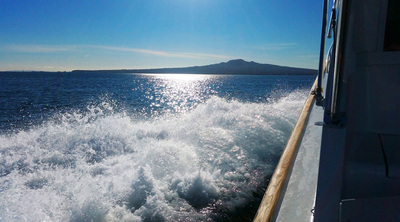 Marine Survey New Zealand will survey yachts and launches of any construction material and size. We are qualified, professional surveyors with global maritime experience. At Marine Survey New Zealand our survey reports are comprehensive, with conclusive recommendations giving piece of mind to the client. WE COVER ALL MAIN MARINAS INCLUDING WESTHAVEN, HALF MOON BAY, HOBBSINVILLE, GULF HARBOUR, BAYSWATER, ORAKEI, OPUA, WHANGAREI, TAURANGA, WHITIANGA, WHANGAMATA, TAIRUA, NAPIER, WELLINGTON AND THE SOUTH ISLAND. 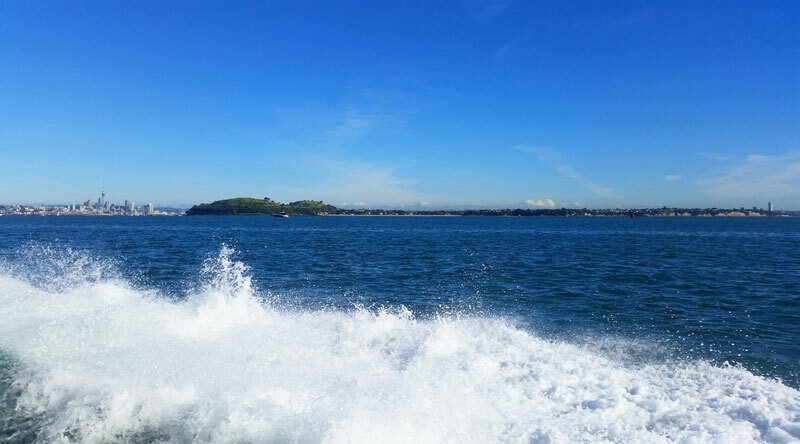 Marine Survey New Zealand has had great feedback from people ​we've done surveys for .. check our Testimonials page to read what they're saying! 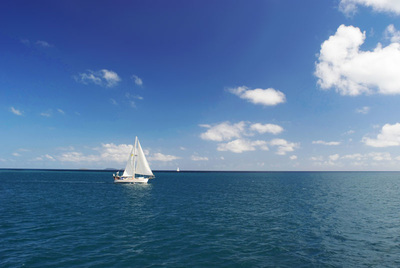 > Considering purchasing a boat? ​​You will need a ​​PRE PURCHASE SURVEY. > Do you need an INSURANCE SURVEY to satisfy your provider or a third party? > After a VALUATION for insurance purposes, or to satisfy your own curiosity? > Does a recent incident require you to have a DAMAGE SURVEY? 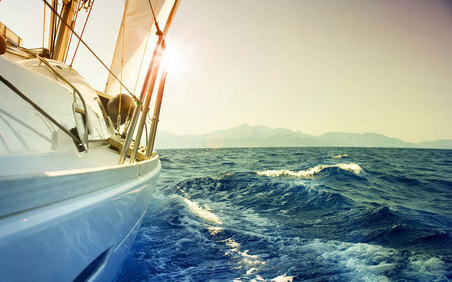 > Need a SEA TRIAL report to understand exactly how your vessel performs? ​​​​Contact Marine Survey New Zealand today ​for more information. Where it all began ..
Marine Survey New Zealand was founded in 2014. 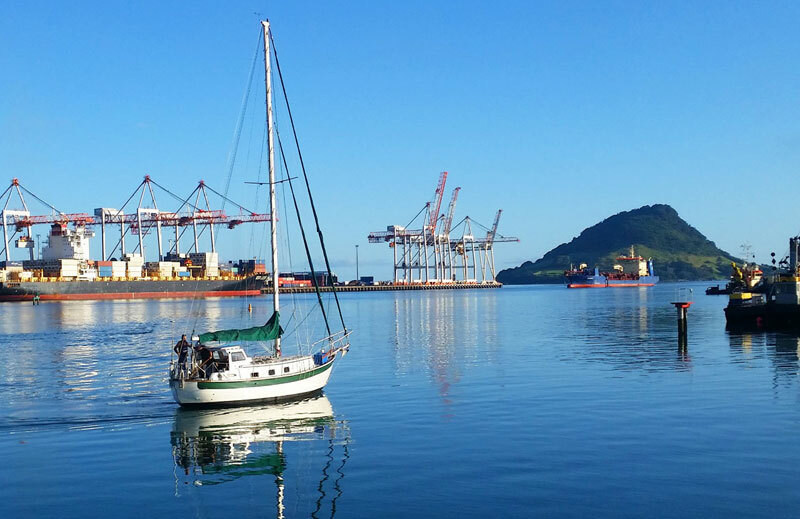 Having identified a future gap in marine surveying expertise MSNZ was started to expand the professional base of surveyors practising in New Zealand. MSNZ prides itself in its professional service employing qualified, experienced surveyors with international maritime experiences.